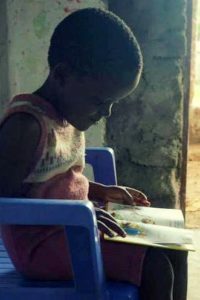 Do you still remember how much you loved your books when you were little? 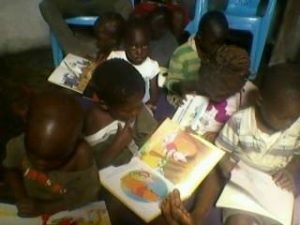 And how much your children loved their books when they were little? 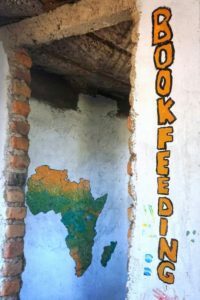 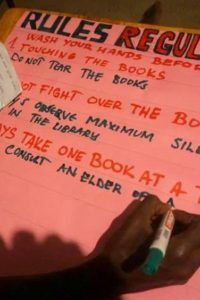 We have partnered up with the Bookfeeding Project and together we have opened two new libraries: a new children’s library in Likoni and a new public library in Koguta. 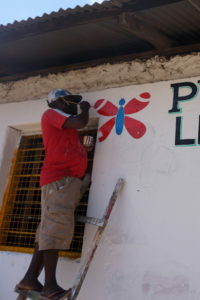 We have set up a new Children’s Library in Likoni. 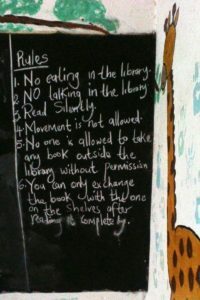 The library resides in a previously unused building. 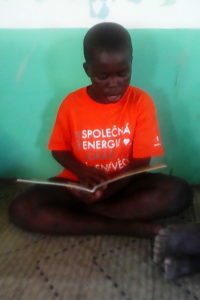 Books have been donated by friends, neighbours, schools and libraries in the UK. 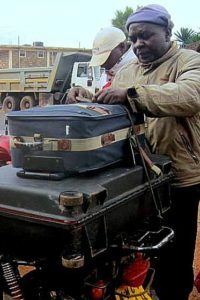 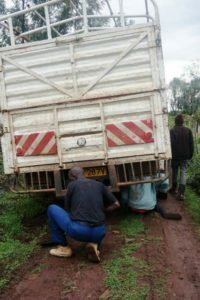 An unbelievable 1,300kg of books have been donated and transferred to Kenya. 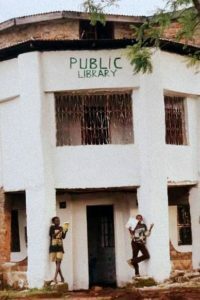 To build the library in Mombasa, including the book shipping costs, cost 95,216Ksh, which is about £760. 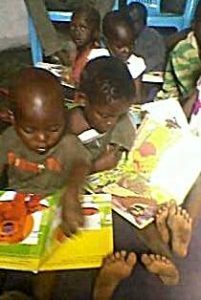 All books were donated for free. 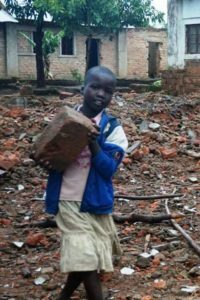 We would like to say a huge thank you to all our donors. 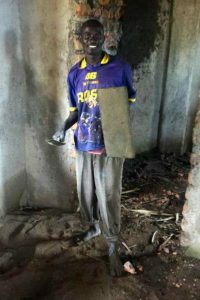 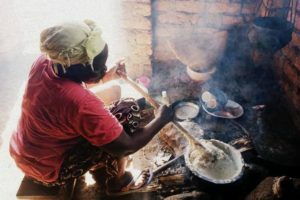 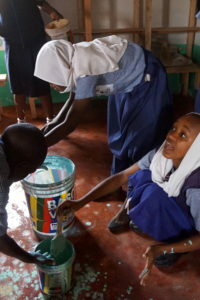 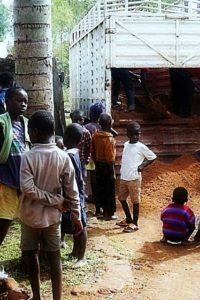 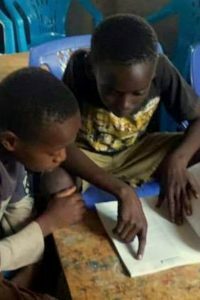 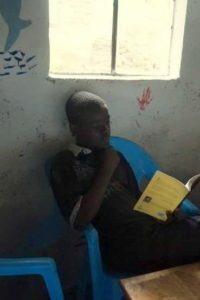 Kipepeo Foundation, together with the Bookfeeding Project have opened a library in the village of Ndori, in West Kenya. 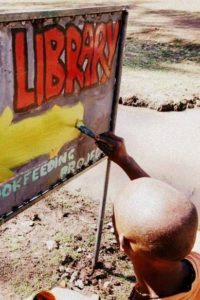 The nearest public library is almost 100km away. 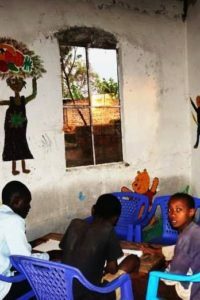 The library in Ndori is greatly needed and will be gratefully welcomed. 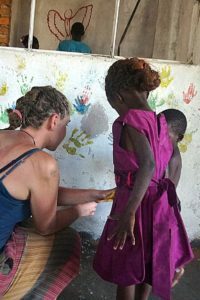 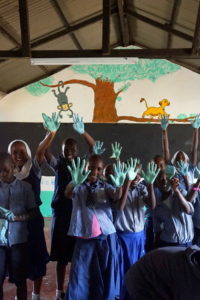 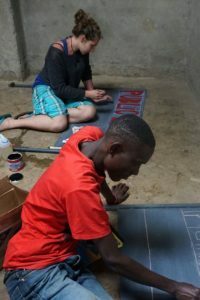 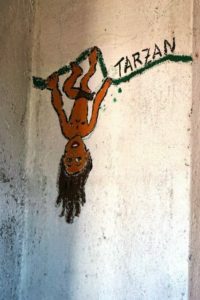 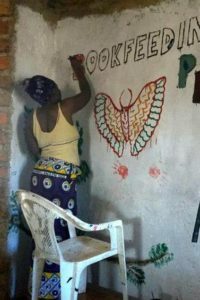 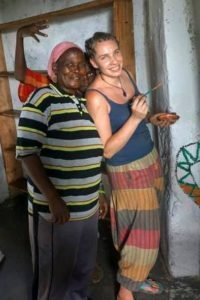 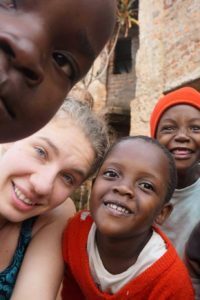 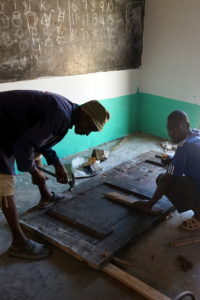 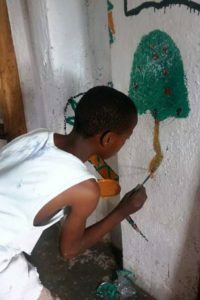 Our volunteer Alena flew to Kenya and with the money she has collected prior to her departure she and all the amazing hard-working people in Koguta area reconstructed, painted and decorated their new library. 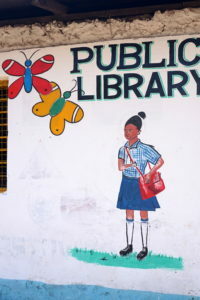 The library is open to people of all ages and professions. 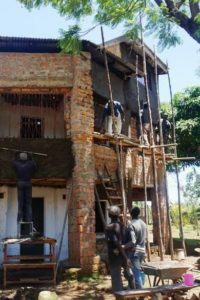 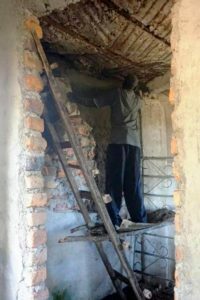 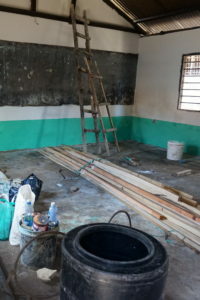 The building was kindly donated by Tina Kio Msiko, the wife of the late Bernard Okall,the school Director of St Bernard Academy which was the first project we worked on in Kenya. 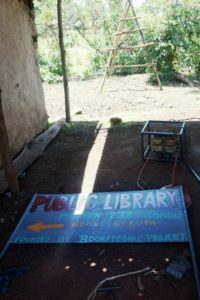 Kipepeo Foundation further contributed to the library built with an amount of £250. 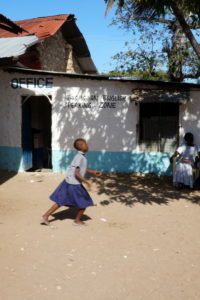 Thank you for helping us make a difference.